The University of Alabama Deltas did not come to play, they DEFINITELY came to slay! 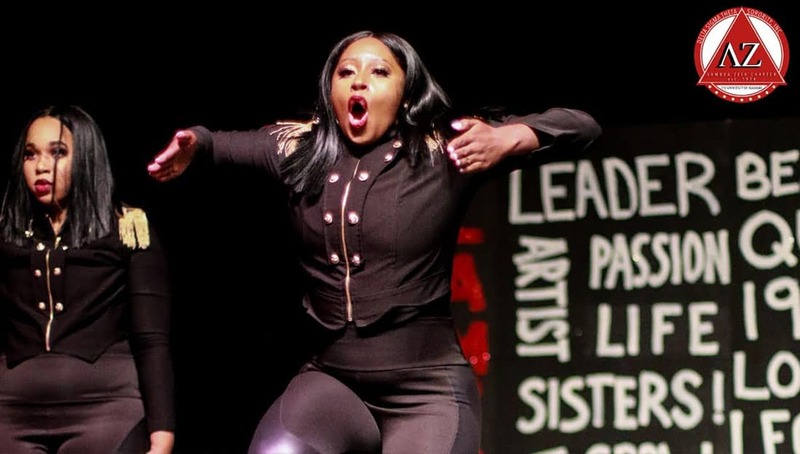 The Lambda Zeta Chapter of Delta Sigma Theta Sorority, Inc., at the University of Alabama recently held it down at this year’s Homecoming Step Show! These ladies, had the wardrobe, attitude, and overall demeanor that you expect when it comes to the ‘Devastating Divas’ of Delta Sigma Theta. The custom backdrop is super authentic, and we at Watch The Yard appreciate the theme and minimal use of skits and emphasis on actual stepping in this performance.